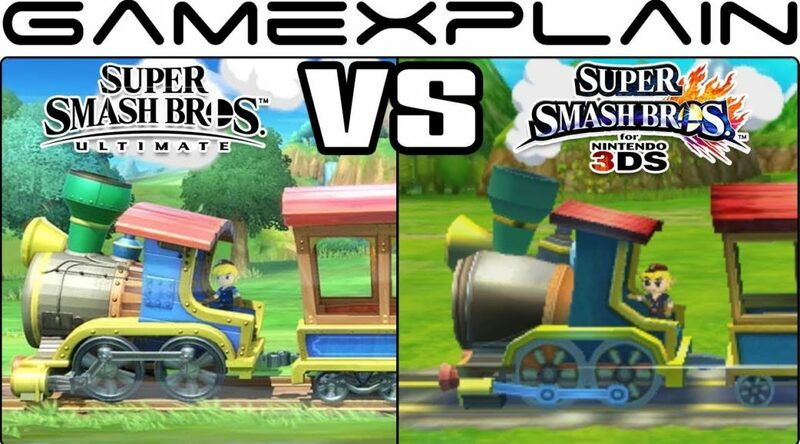 Previously Gamexplain checked out the graphical difference between the already HD Super Smash Bros. For Wii U, and the clearly more detailed Super Smash Bros. Ultimate. What about Super Smash Bros. for 3DS though? How does it stack up against Super Smash Bros. Ultimate?